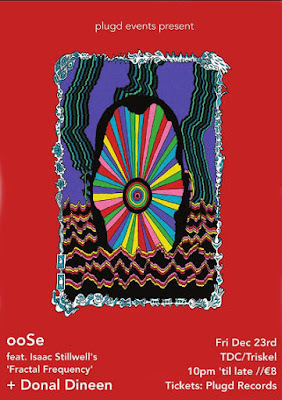 Ahead of The G-Man presents... 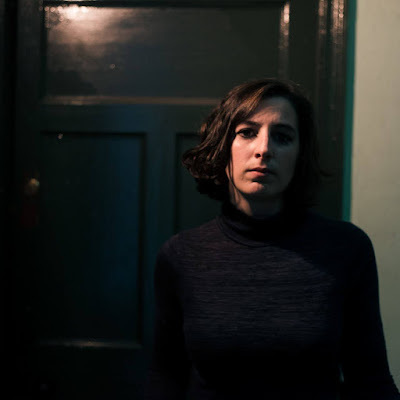 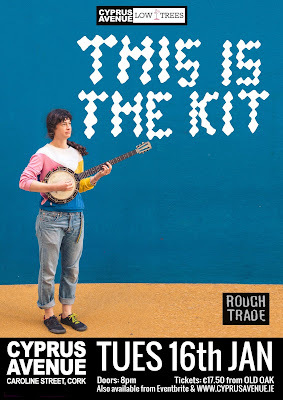 This Is The Kit and Anna-Mieke Bishop in Cyprus Avenue, Cork tomorrow night, here's a dedicated playlist featuring videos from both wonderful artists. Tickets are available here.